As guys who have booked speakers for every kind of event, we’ve seen our share of unusual venues. In our blog on TEDxToronto 2017, we noted the dynamic environment that was created by choosing a rather unconventional venue for TEDx; Evergreen Brick Works was once a quarry and industrial site but has been transformed into a spacious and versatile venue suitable for festivals, markets, and now TEDx conferences. Beyond hotels and performance centres, there are all kinds of interesting venues that you can shape for your conference or event with a little creativity. We’ve put together an ultimate wish list of the most iconic venues around the world. A ski-jump (lol) from your standard hotel conference space, this option will imply a beautiful, mountainous location and the potential for cool entertainment and activities. A number of popular ski resorts offer event services and access to meeting rooms, as well as entertainment venues such as theatres and casinos. For some rather lofty (in every sense of the term) inspiration, the World Economic Forum is held each year at Davos Congress Centre, a beautiful modern venue sitting in the Swiss Alps. A gallery or museum will certainly add glamour to your conference. You can host meetings and conferences in gallery spaces with access to beautiful art exhibitions. 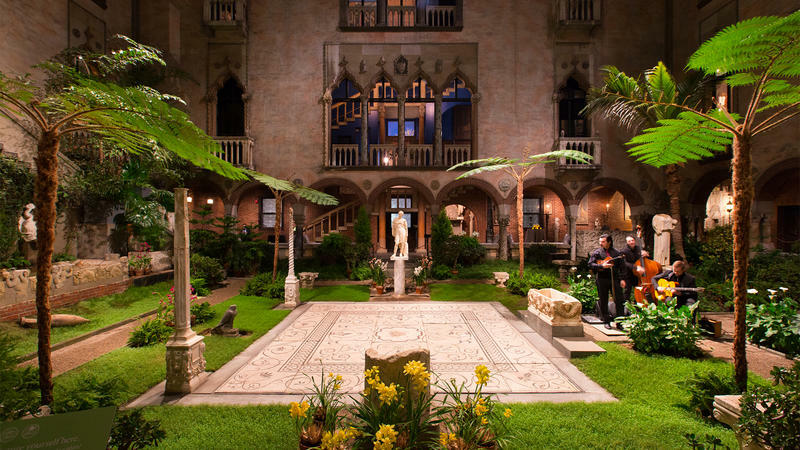 The Isabella Stewart Gardner Museum in Boston is a stunning venue for formal events and banquets. Home to a 19th-century millionaire’s irreplaceable collection of paintings, and victim of the single largest property theft in the world, the museum is a fascinating space sure to bring sophistication to your event. For a truly one of a kind experience, try looking into a zoo or aquarium in your desired location that hosts conferences and events. You’ll usually be able to find event services and multiple venue choices for any size of group. The Monterey Bay Aquarium in California offers multiple galleries in which you can set up your event, whether it’s a sit-down dinner or a day-long conference. Whether your entertainment is music and dancing or a dive show is up to you. If you’re tired of taking up standard auditoriums for presentations, try out a movie theatre! With giant screens, excellent audio-visuals, and in-house catering, this is a great choice to get your guests more deeply engaged with your meeting content. If you want to really make your guests feel like stars, check out the Castro Theatre in San Francisco. 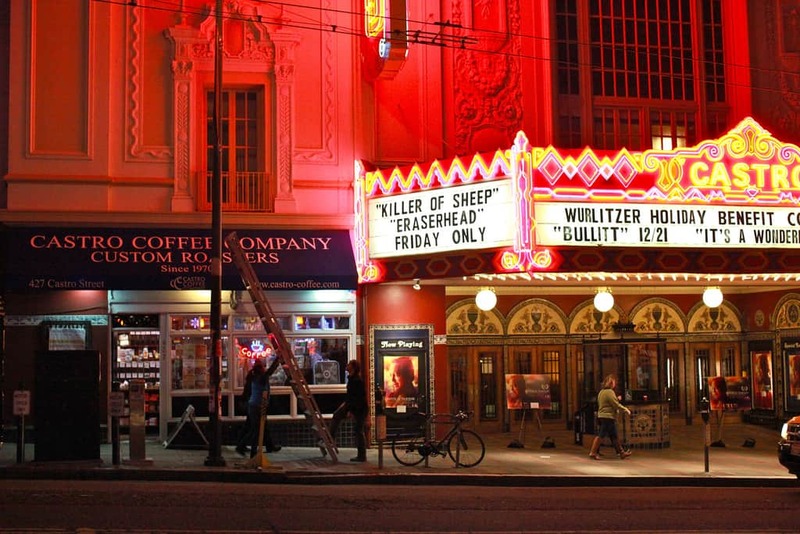 Built in 1922, this movie house really is the crown jewel of all theatres. And it’s available for rental! We find it invigorating when people in the industry bend the limits and standards of event planning, and choosing an unconventional venue is a great way to go about it.